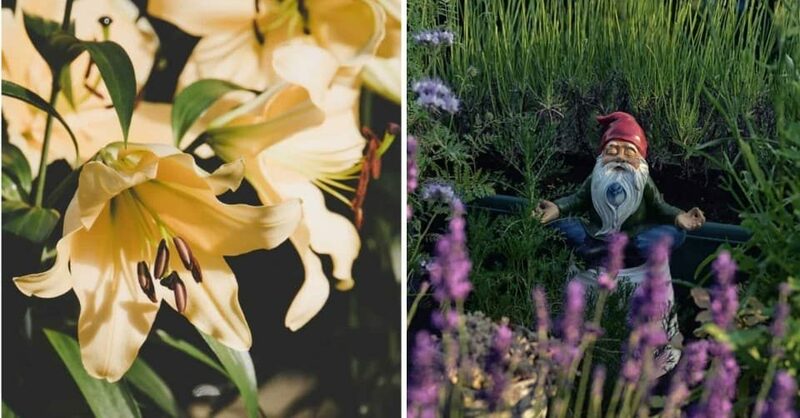 Garden experts have revealed what's hot and what's not for the UK gardens in 2019. Our outdoor specialist researchers have unearthed the hottest garden trends. Garden experts have revealed what’s hot and what’s not for British backyards in 2019. As claimed by the experts, this year—artificial lawns are in and the water features are out. Our outdoor specialist researchers have unearthed the hottest garden trends. 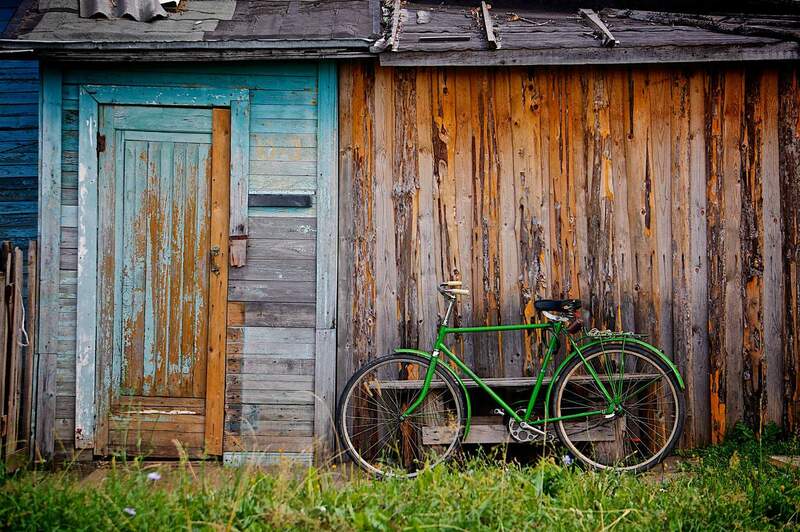 These trends will make neighbours green with envy! The researches have provided what the UK homeowners should this year as well. One of the things that have been set to remain a big trend in 2019 is the hanging baskets. These will give your garden an extra spark with minimal effort! 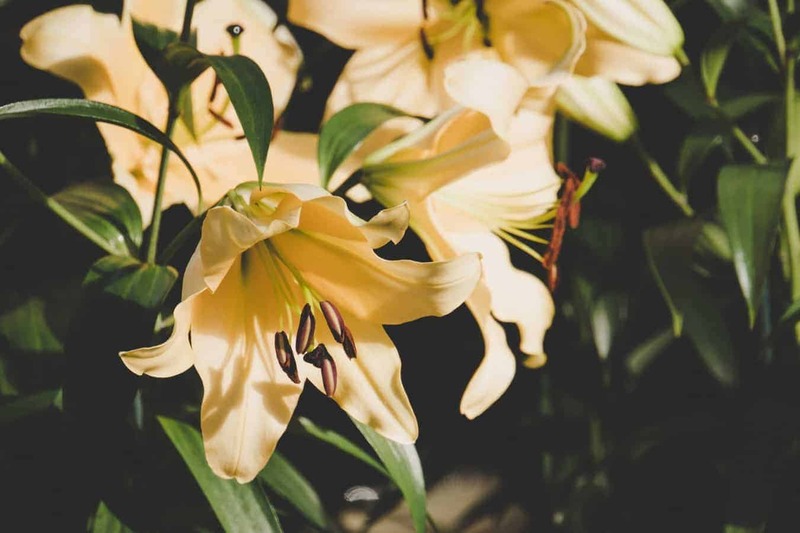 Lilies are potentially dangerous that’s why it should be left in last year, especially for the sake of the pets across the country. 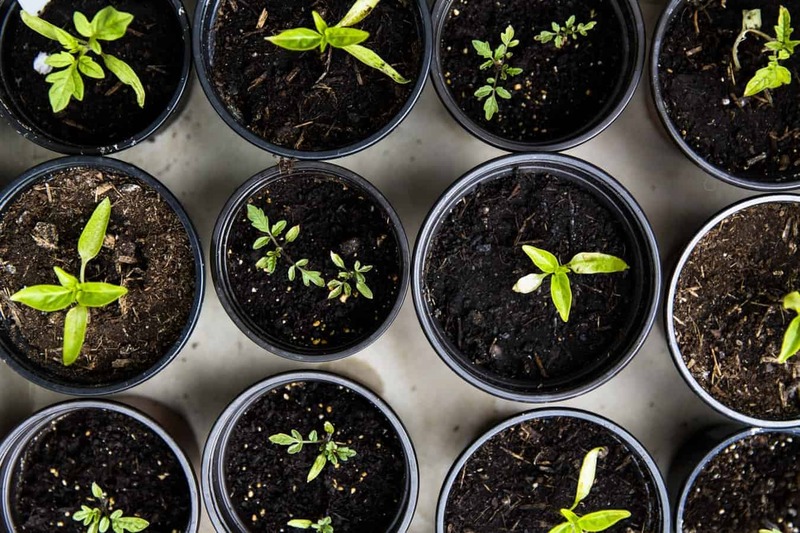 Spring will be here in no time, so British gardeners need to get quickly on top of what’s hot and what’s not in 2019. Otherwise, they will risk their patch being left behind by the neighbours. All the time and effort required to maintain a patch of grass is so 2018. That’s why this year, we came up with the idea that the artificial lawns are well and truly in! It will make smarter gardeners stand out from the rest for sure. Hanging baskets and sheds can also help Brits maintain a stress-free outdoor space. However, eyesores like gnomes and water features need to be consigned to last year as soon as possible. Artificial grass is not new to us; it’s not a new invention. However, due to the unpredictable and extreme weather in the UK—2019 is the time to give the fake lawn a go. Instead of using an organic patch, British gardeners can use a manmade turf alternatively. 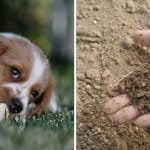 In this way, it can take the hassle out of remembering to water their backyard grass when it’s hot and dry. 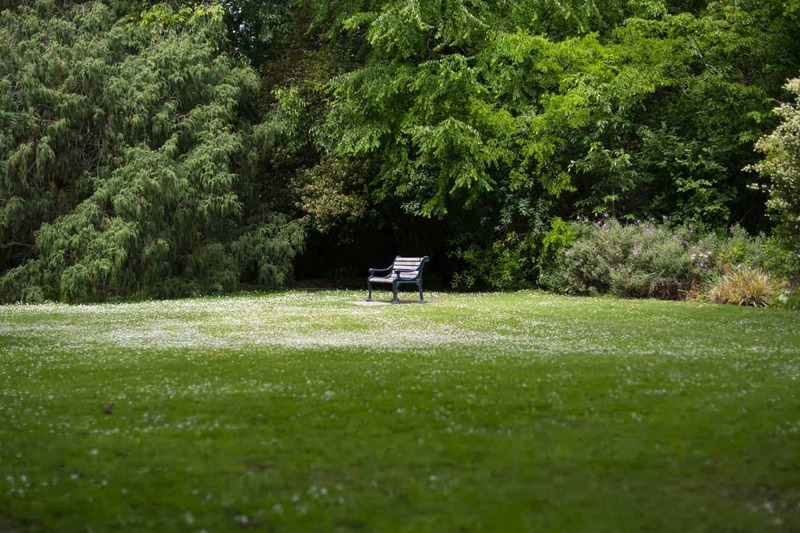 Replacing the natural lawn with factory fibres, often made from nylon or polypropylene and backed with anything from jute to high-quality polyester, should also ease green-fingered Brits’ workload during the colder months, with no need to re-seed or clear up messy mud after bad weather. Everyone seems to love a hanging basket, especially our grandparents. Did you know that this simple and cost-effective way to bring bold colours to British backyards could be on course for a comeback this 2019? All the preparation required for a hanging basket is a hook on an outdoor wall or structure. So no extra alterations to current gardens are necessary–even paved over spaces can be brightened up in seconds. The great thing is they also offer great flexibility as a high-quality basket that could last for many years. So the plants potted inside can then be varied and replaced on a seasonal basis. Or species that can stick around for a while can be chosen for the ultimate in stress-free gardening. 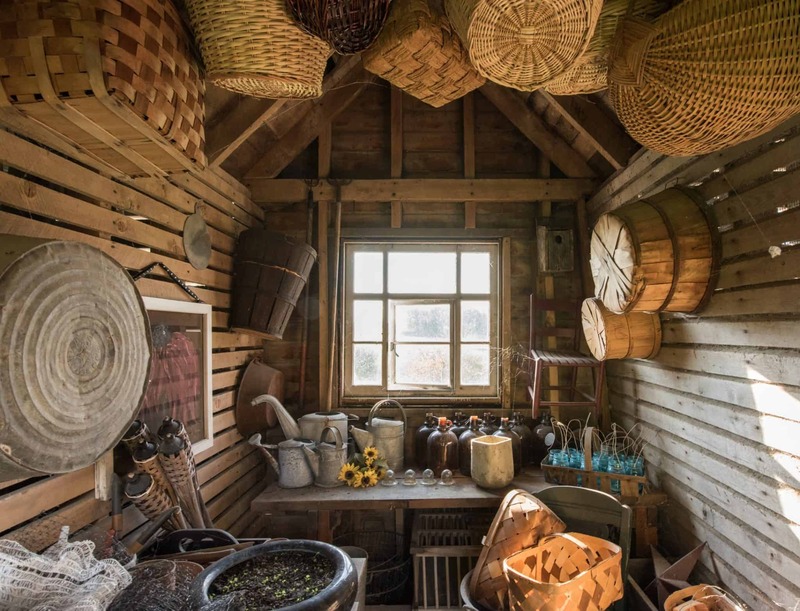 With British gardeners seeking smart storage solutions as reconnecting with nature become more popular, garden buildings are set to undergo a revival this year. UK homeowners are expanding their horizons into the outdoors. 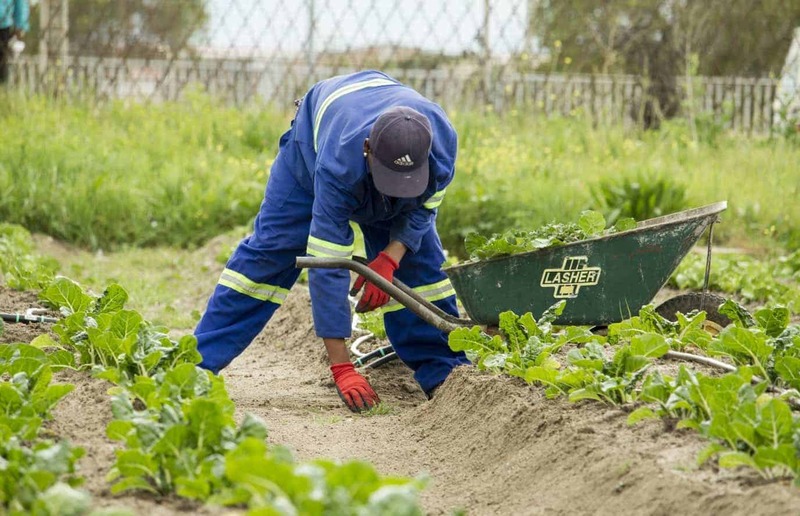 From producing nutritious homegrown grown fruit and vegetables which cater for the rise of veganism—to adding year-round colour with increasingly diverse plants species. Yet, keeping a beautiful garden to keep essential equipment safe and secure is crucial. With that being said, vulnerable storage boxes are out and the classic shed is back this 2019! One of the top trends in today’s environmentally conscious world is squeezing every ounce of goodness from food by reducing waste. A great alternative for throwing leftovers away to produce refuse or to put in recycling bins is to set up compost heaps in your own garden. Surprisingly, Brits are increasingly turning to set up their compost in their own gardens. With this clever idea, all the plants could benefit from the additional nutrition that comes from being fed with a fresh fertiliser. Particularly in tough conditions, whilst it could save gardeners a few quid too. Ugly stone sculptures complete with cascading water were once a huge hit but are slowly becoming a thing of the past. It’s no doubt that spectacular and beautiful public water features are one thing. 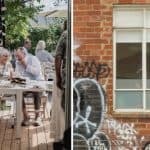 Even so, neglected backyard versions can fast become an eyesore and serve little purpose other than as a garden obstacle. Now, the green-fingered Brits should decide to replace theirs with an exotic or unusual plant or tree to provide a more dignified and natural garden centrepiece. 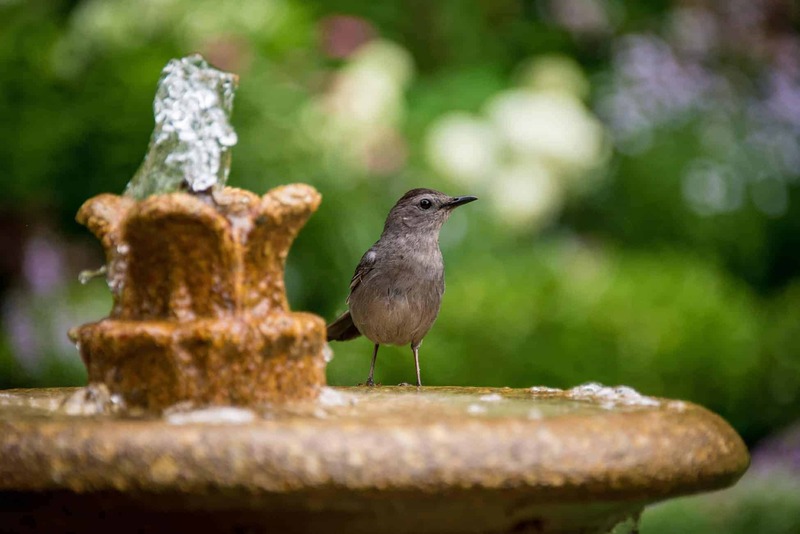 Other alternatives to worn stone and dirty water including wooden art sculptures, practical garden buildings or bird boxes and baths, will welcome the winged wildlife to backyards up and down the country in all the weathers. White petals are undoubtedly beautiful, in fact, it could bring extra beauty to every green-fingered Brits’ gardens. Yet, this plant has a dark secret. That means lilies should be barred from UK gardeners. One of the important reasons why gardeners should avoid this plant is because it’s poisonous to animals/pets. It could cause them sickness and major health problems if ingested by curious cats or delving dogs in larger and wilder gardens. Pets like to roam in every part of your garden and they favour shady corners; that’s where they explore the most. In order to protect these domestic animals, green-fingered Brits have to take all the lilies out of their backyards. Or at least remove the stems when the orange berries start to ripen. 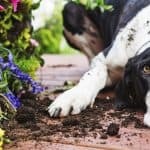 Seeing the point of paying out for the services of a professional gardener is one of the struggles that many British homeowners encounter. With the wealth of advice that is now available, even complete novices can now take care of their own backyards. The rising do-it-yourself approach to gardening has also been fuelled by the ageing population and changing cultural attitudes, with Britain’s growing numbers of retirees and nature conscious millennials both turning to their outdoor spaces for a hands-on hobby respectively. On the other hand, professional gardener obviously still have their place for large or specialist jobs. But finding your own productive passion for nature is probably positive in today’s age of digital technology. 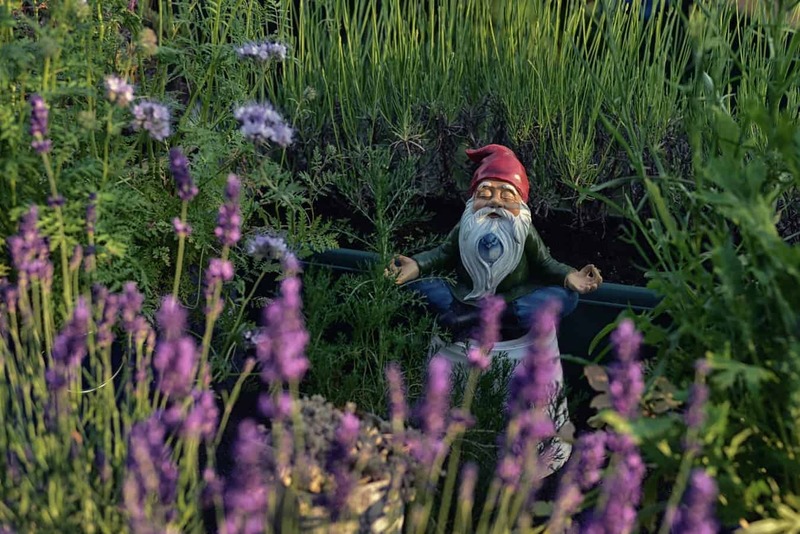 In case you’re not aware, well-crafted gnomes could ruin your garden’s instant look and its classy garden atmosphere. That’s why these silly little creatures must be left to their roles in children’s cartoons. Garish gnomes rarely pop up in British backyards alone, with a hoard of these small scruffy sculptures likely to get in the way of natural splendour and provide no value as antiques—thanks to their exposure to the elements. 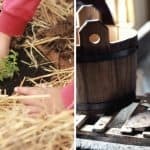 They could be a great way to make your kids interested in your garden. 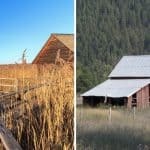 However, younger generations prefer outdoor toys to keep them occupied until they become mature enough to be interested in outdoor flora and fauna.